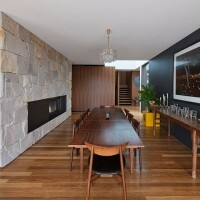 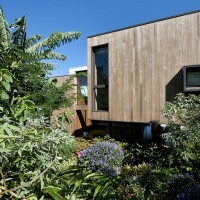 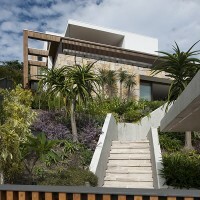 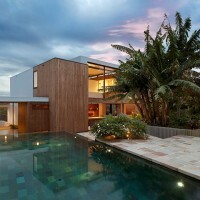 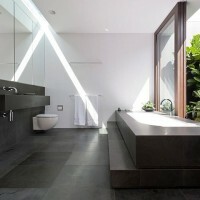 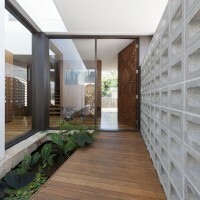 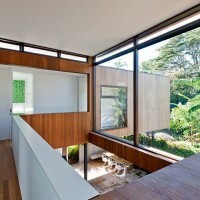 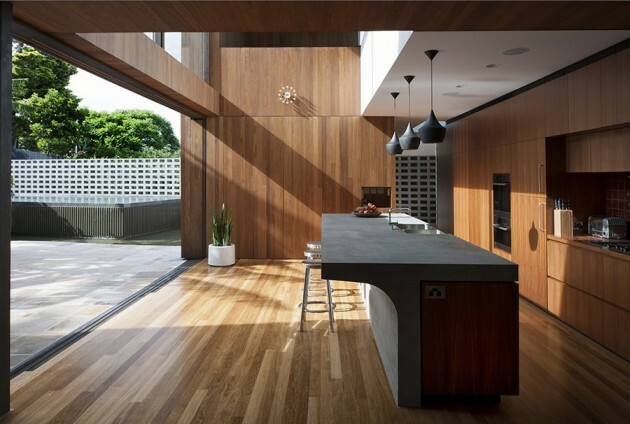 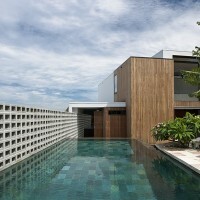 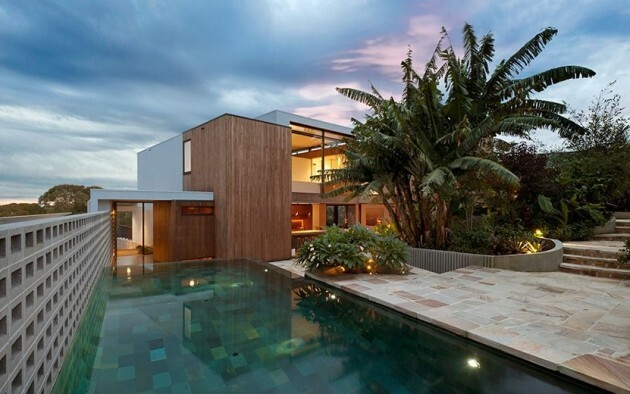 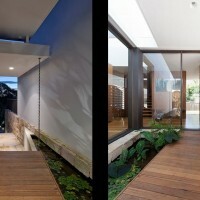 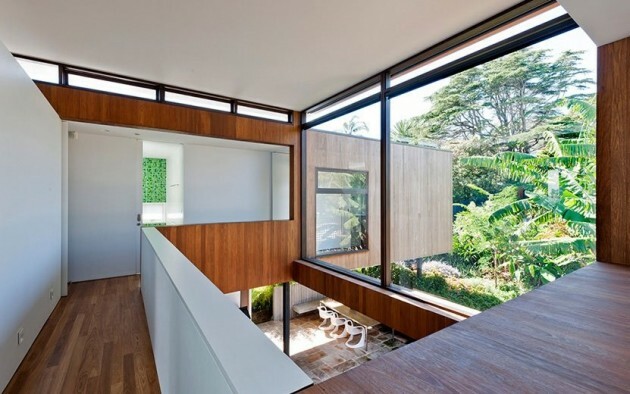 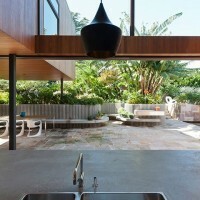 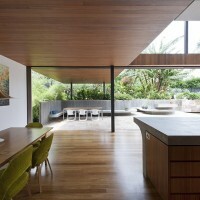 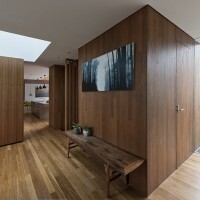 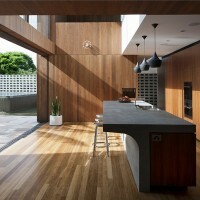 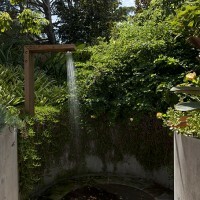 MCK Architects designed the Flipped House in Sydney, Australia. 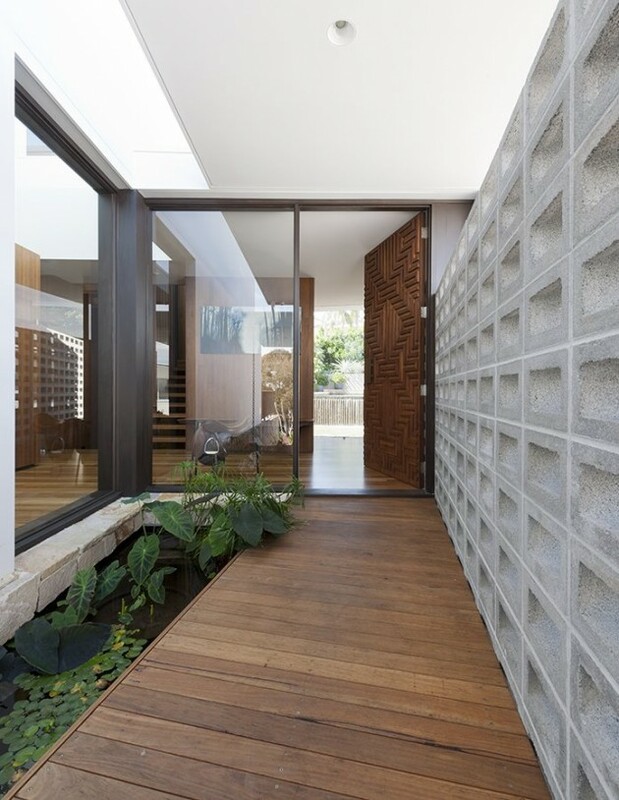 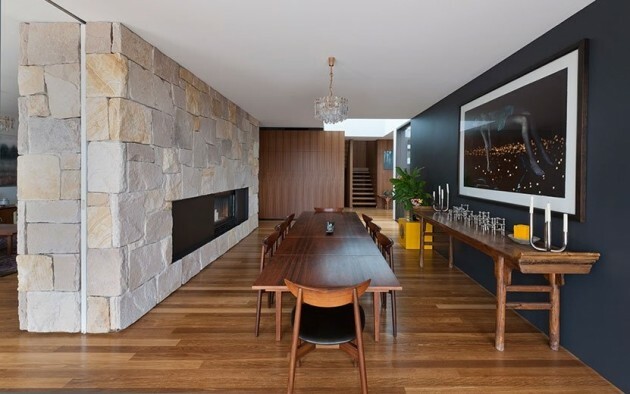 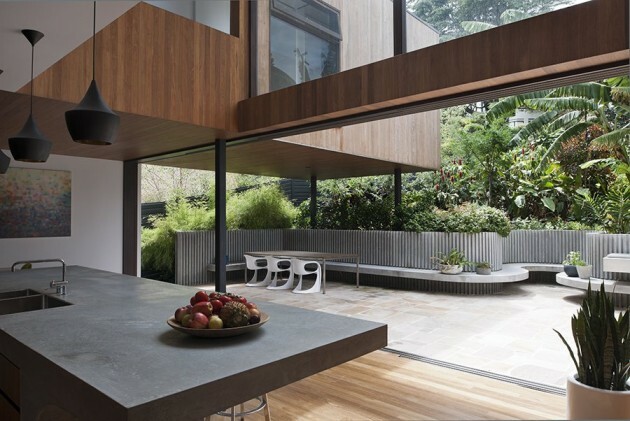 A 1960’s house has been replaced and reflected by a contemporary version of itself, with a focus that now engages as much on the surrounding garden as it does the panoramic CBD view. 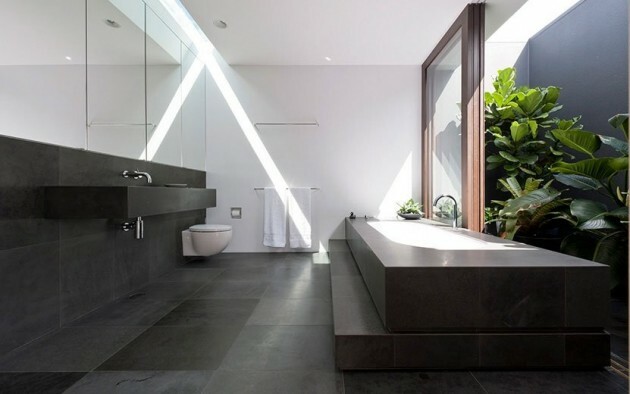 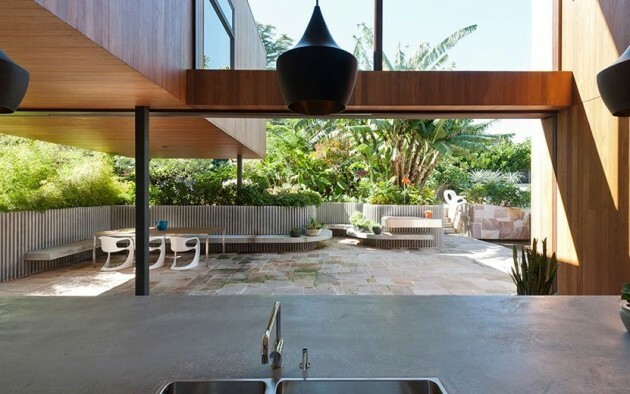 The original plan and massing were adapted + literally ‘flipped’ with garden elements to create a more expansive connection from inside to out. 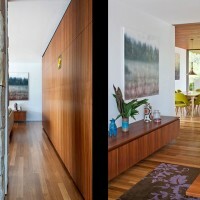 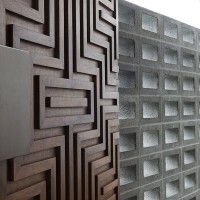 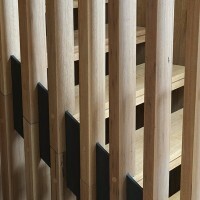 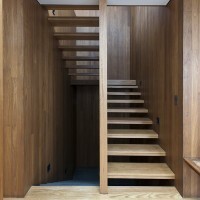 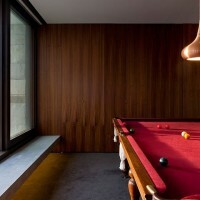 Details, fixtures and fittings are sensitive to the original home.